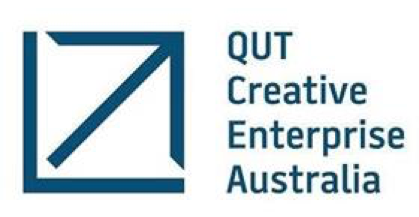 Australia, 17 August 2016, 9:01 am: QUT Creative Enterprise Australia (CEA) has today announced five finalists who will go on to pitch to angel investors at this year’s Creative3 Pitch on 22 September – Australia’s only event connecting creative tech entrepreneurs with investors. Nicc Johnson, founder of Muru Music (Sydney): A mobile music streaming app disrupting the music supply chain, the app is the first of its kind to work across multiple existing platforms such as Spotify, Apple Music and more – helping them become profitable, while enabling users to create their own personalised playlists within seconds, to enjoy in real-time, with the curation quality of a professional DJ. David Shaw, founder of Pixeality (Gold Coast): An augmented reality (AR) studio that has developed the world’s first smartphone AR trading card game for iOS and Android, bringing physical cards to live with rich, interactive digital characters and addictive gameplay. At the forefront of the huge mobile AR gaming market, Pixeality has its eye on global expansion, beginning with a US crowdfunding campaign in October. Elle Aram, co-founder of Kini Swimwear (Melbourne): The first Australian swimwear line taking an innovative approach for women looking to genuinely ‘shop their shape’, allowing users to design and buy their own customised pieces of swimwear. Eric Phu and Zoltan Csaki, co-founders of Citizen Wolf (Sydney): A Sydney-based startup creating 100 per cent organic, handmade cotton t-shirts tailored to fit your shape and style, using their intuitive Self-Fit® system. Darren Tonkin, Creator of Social Storyboard (Brisbane): A ‘discovery’ app filling the void between rich media and blogging, it allows users to create and share engaging stories by intelligently matching photos and videos with the places a user visits. Users can also use the app to explore destinations or discover what other people are up to in their area. 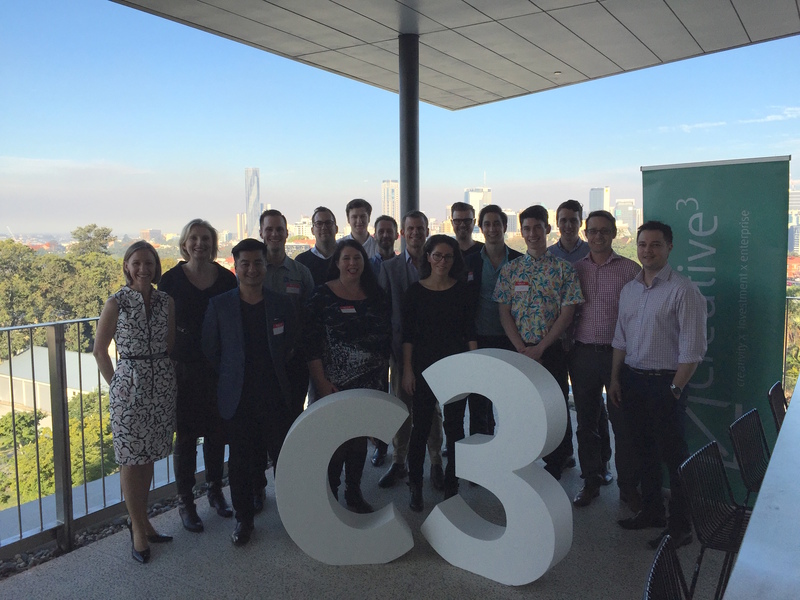 The five finalists have the opportunity to pitch for up to $500k in funding from seed-stage investors, and the winner will receive flights and accommodation for a founder to represent Australia at the Creative Business Cup in Copenhagen, Denmark during Global Entrepreneurship Week from 17 to 21 November – a global initiative for creative entrepreneurship and innovation. For the past three years, the CEA Startup Fund has gone on to invest in one of the semi-finalist companies, presenting a potentially life-changing opportunity for the finalists. “Australia’s creative industries are now estimated to be valued at more than AU$90 billion, yet the talent and potential of our creative entrepreneurs has often been overlooked by the investment community, until now,” Ms Rooke added. “Creative3 Pitch is bridging this gap, by connecting investor-ready creative ventures with serious investors, and preparing them for the pitch of a lifetime.